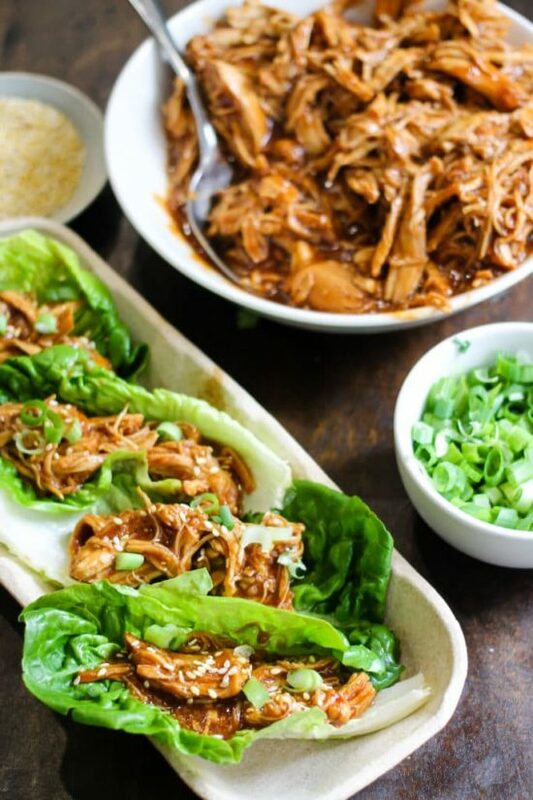 Lettuce Wraps are perfect for a light summer dinner or make-your-own appetizers and we think you’ll love this collection of The Best Instant Pot Lettuce Wraps. 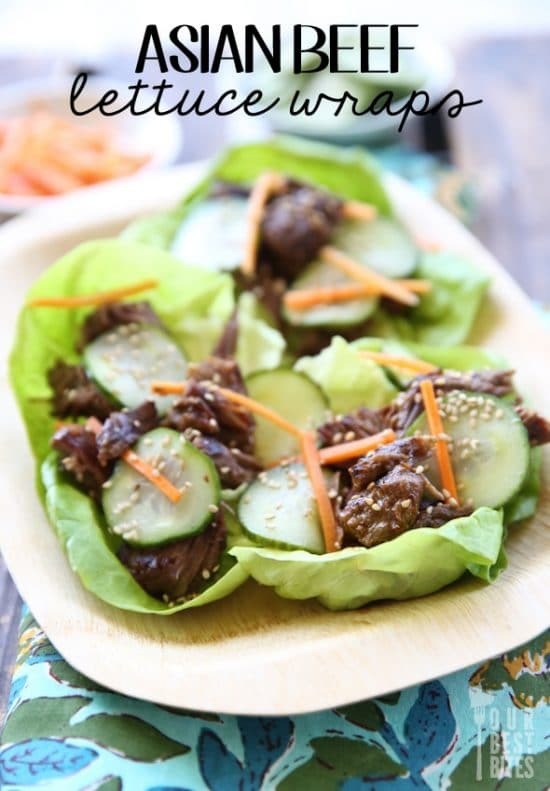 And if you’re following a certain way or eating, you can easily make your Lettuce Wraps low-carb, low-glycemic, gluten-free, dairy-free, paleo or Whole 30 with the right ingredient choices! 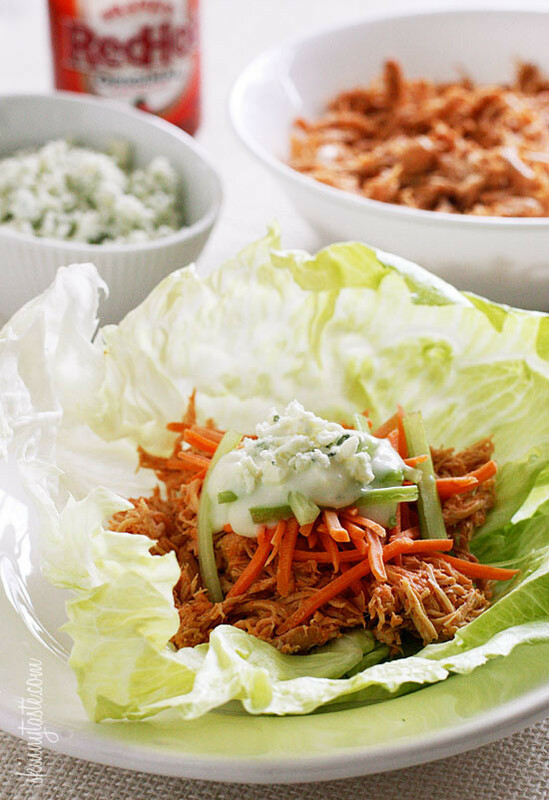 Click Here to PIN The Best Instant Pot Lettuce Wraps! 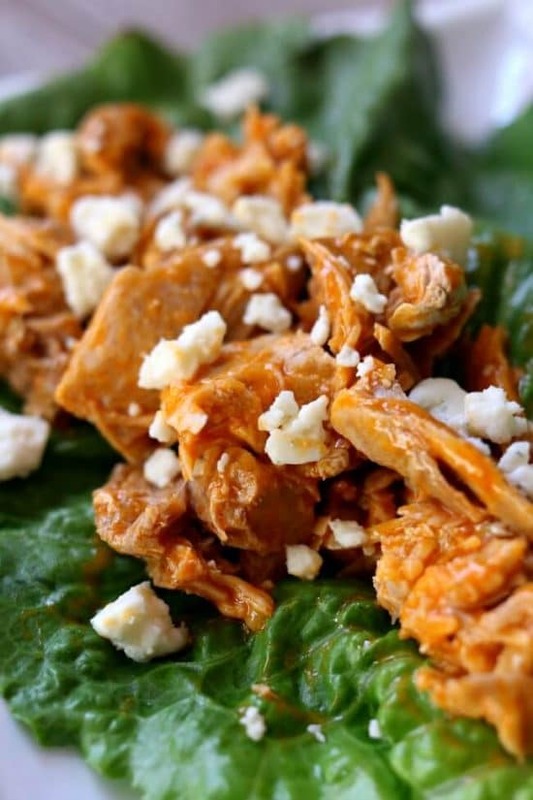 Click for The Best Slow Cooker Lettuce Wraps with Beef, Chicken, Pork, or Turkey! 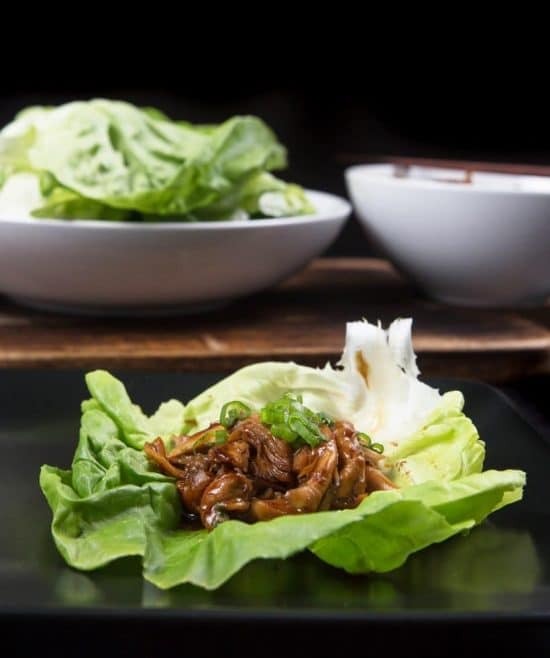 Lettuce wraps are now pretty mainstream in Chinese-American restaurants, but have you tried making tasty lettuce wraps at home? 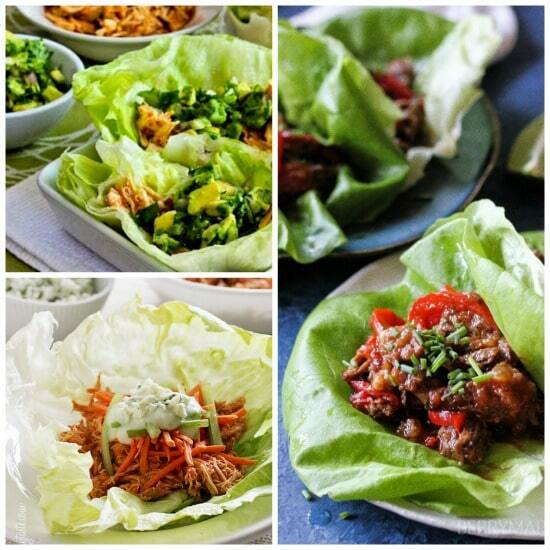 With these recipe for The BEST Instant Pot Lettuce Wraps you can easily make lettuce wraps for a keep-the-kitchen-cool dinner option, and this great collection of lettuce wraps has recipes that use chicken or beef, as well as one vegan lettuce wraps recipe with mushrooms. 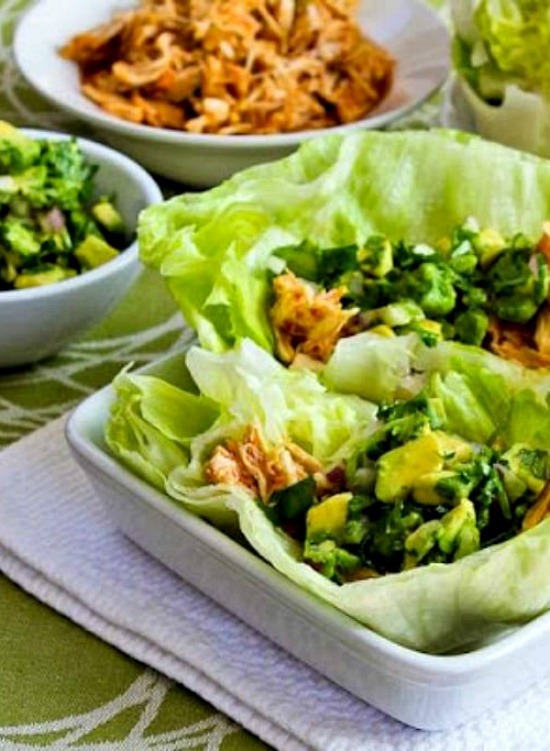 And lettuce wraps can easily be made lower in carbs, gluten-free, dairy-free, or even Paleo by simply adjusting the ingredients to fit the type of diet you’re following! 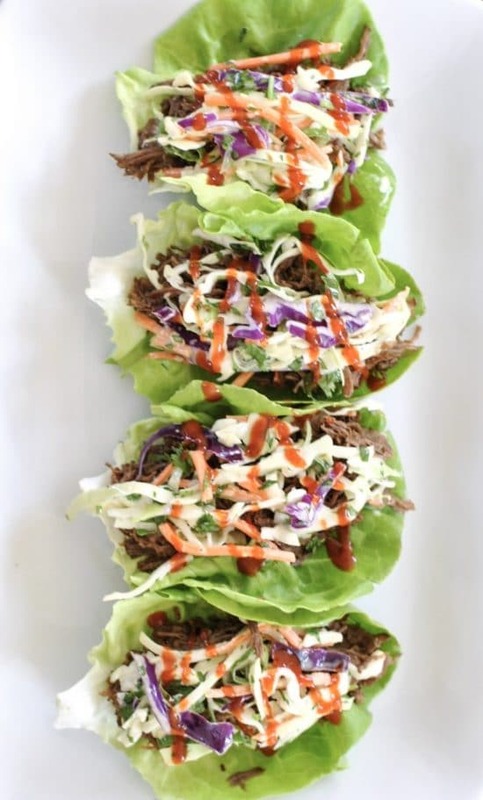 We also have a collection of Slow Cooker Lettuce Wraps if you prefer letting the filling cook all day while you’re out enjoying the nice weather! 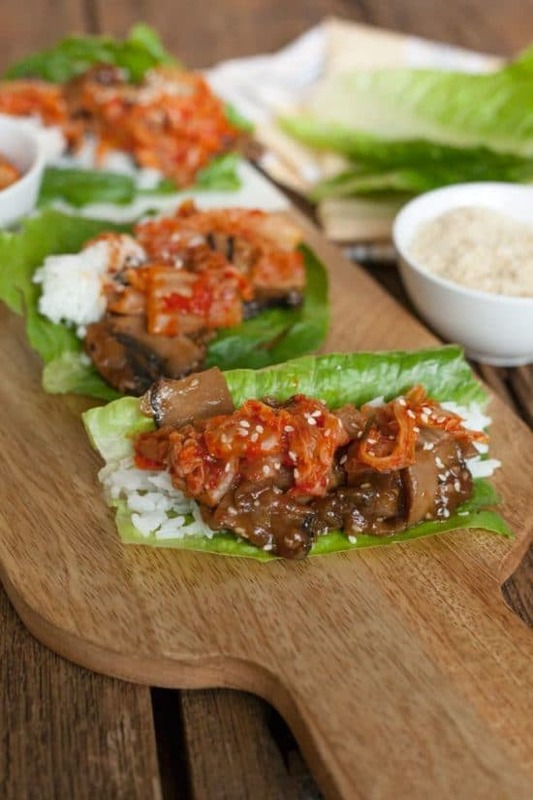 One more plus for lettuce wraps is the way they’re so fun to eat with your hands, and the lettuce makes them perfect for a hot-weather meal. It’s not quite summer yet, but the weather is heating up! 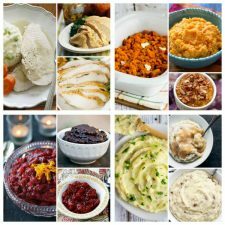 Did you know there’s a category on this site called Summer Dinners where we’ve grouped together slow cooker or pressure cooker recipes that are suitable for hot-weather dinners? 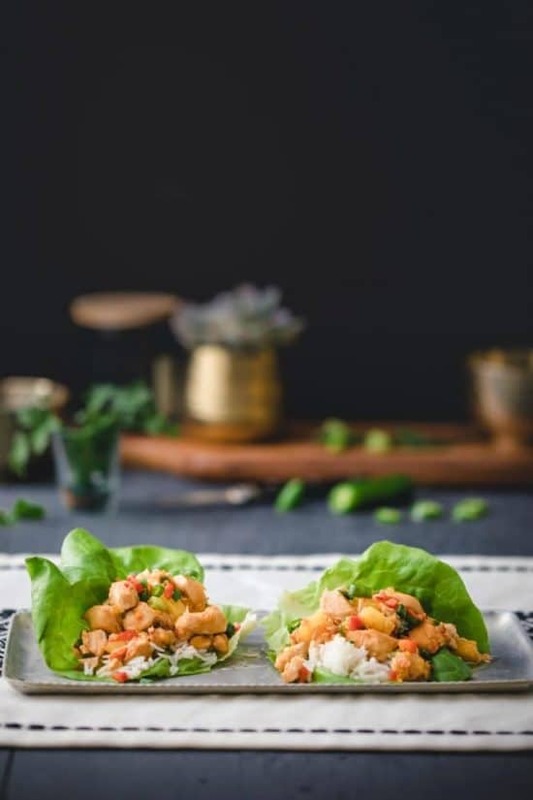 Check that out if you’re looking for summer dinner ideas, and we hope you enjoy trying some of these lettuce wraps during the hot-weather months! All recipes are copyrighted to the site that posted the recipe; just click the recipe title under any photo to see the complete recipe on the original site. 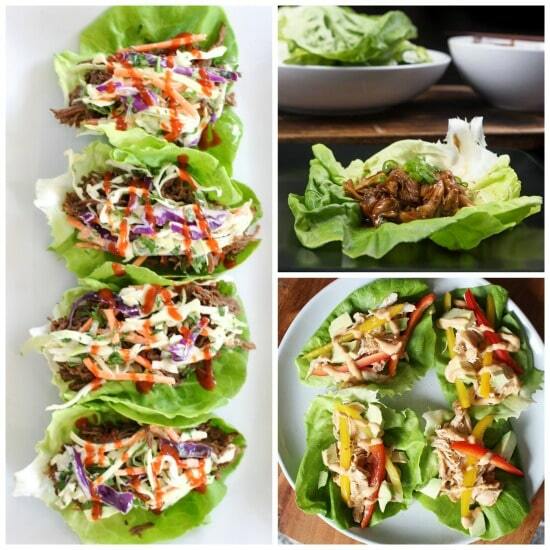 If you’re a lettuce wraps fan, let us know in the comments about your favorite recipe for lettuce wraps!